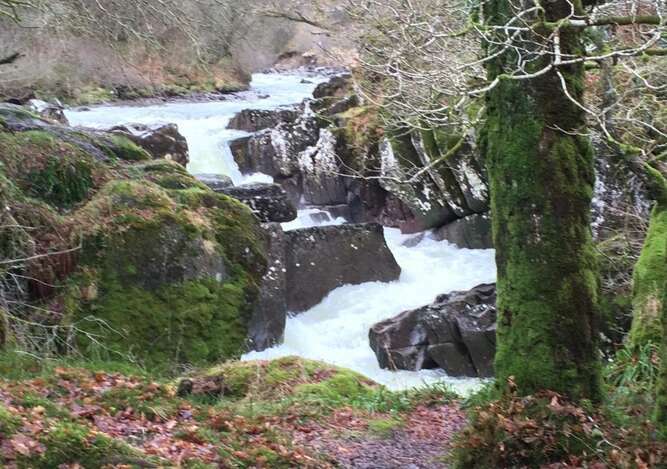 Callander, a bustling tourist town, tucked away between the east and west coasts at the gateway to the Loch Lomond and Trossachs National Park is an ideal base from which to explore Scotland. We are surrounded by areas of great natural beauty and history;while centres such as Edinburgh, Glasgow, Stirling, Perth, Oban and St Andrews all lie within easy reach. STIRLING CASTLE is one of the largest and most historic and architecturally important castles in Scotland. https://www.stirlingcastle.gov.uk/A walker?s paradise with enough to keep you busy for a whole week. 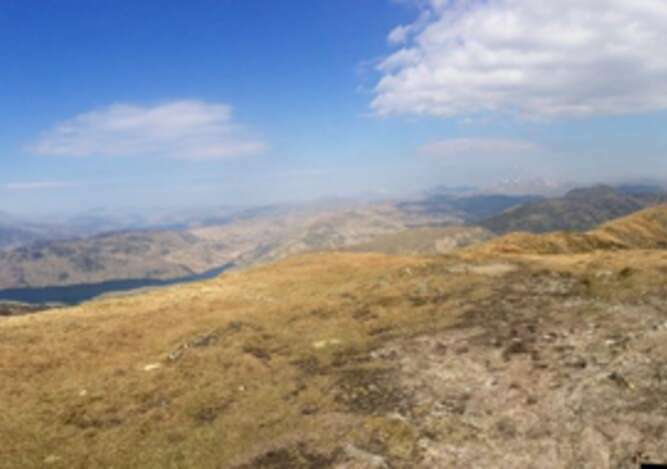 HILL WALKING - the Loch Lomond &The Trossachs National Park has an abundance of accessible hill tops and Munros. 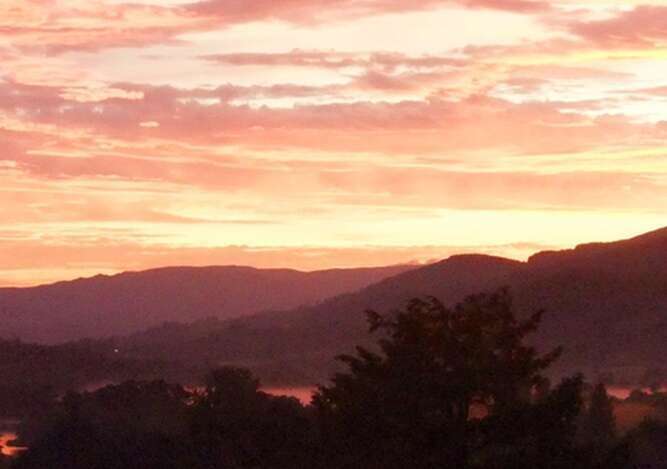 There are 21 Munros including Ben Lomond (the most southerly mountain in Scotland) and 19 Corbetts to bag including Ben Ledi overlooking Callander. There are also many wee hills that offer spectacular views in exchange for minimum effort and time including Ben A'an and Ben Gullipen just outside Callander.